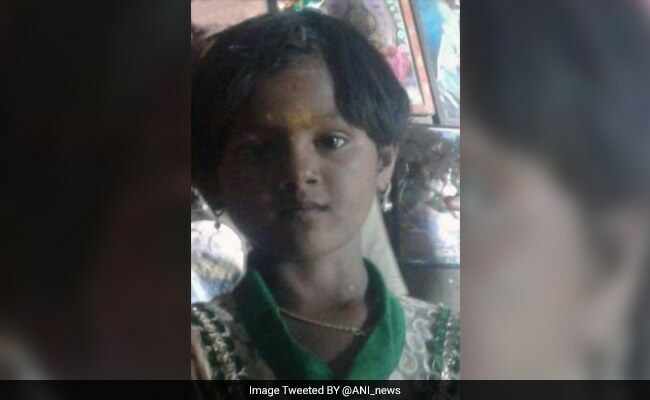 A six-year-old girl trapped in a dry borewell for nearly 54 hours was found dead on Monday night at a village in Karnataka's Belagavi district, said a rescue team official early Tuesday. "The rescue team members found six-year-old Kaveri dead and buried in mud around 11:50 pm at about 30 feet in the borewell pipe. She fell and remained stuck since Saturday evening," a member of the National Disaster Response Force (NDRF) told reporters at Jhunjarawadi village in Athani taluk, where the tragic accident occurred in this northern district, 640 km from the state capital Bengaluru. The Pune-based NDRF team retrieved Kaveri's bruised body from the borewell through a parallel tunnel it dug for two days after drilling the rocky terrain. Kaveri accidentally slipped and fell on Saturday evening into the open borewell in a farm while playing with friends near her house in the village, 145 km from Belagavi. "It's a tragic incident which should not have occurred. 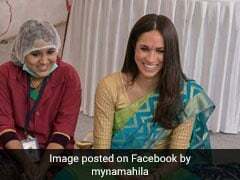 Our heart-felt condolences to her bereaved family even as the entire state mourns for her," Mr Jarkiholi told reporters. "We appeal to the state government to shut all open and dry borewells anywhere in the state so that no other child will die like my dear Kaveri," said Ms Savita.